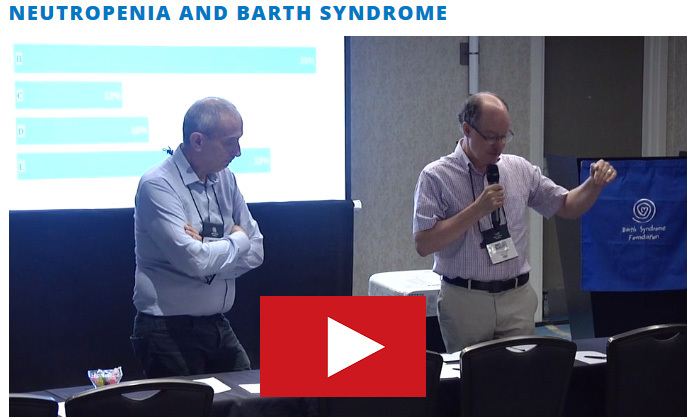 Important results have emerged from the 2016 and 2018 BSF International Scientific, Medical & Family Conferences: Individuals with Barth syndrome have decreased functional exercise capacity, knee extensor strength, and physical activity in comparison to unaffected individuals. 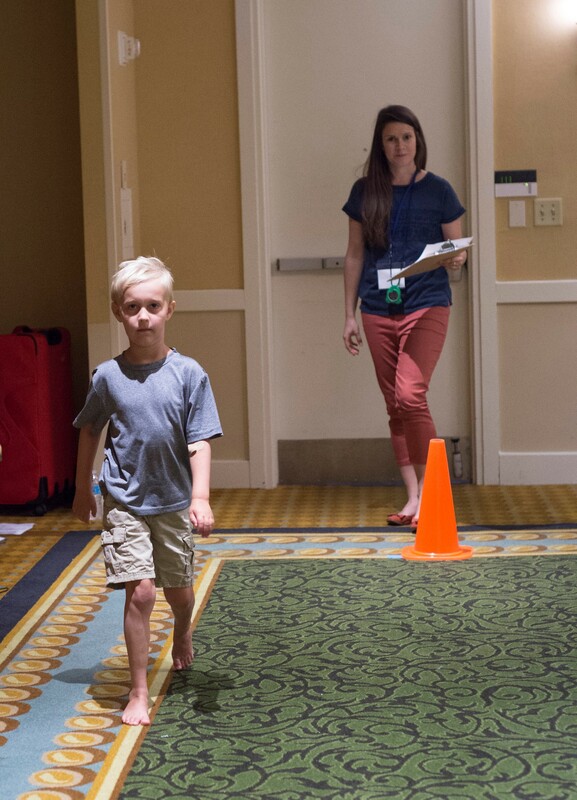 Hilary Vernon, MD, PhD, and other members of the Barth Syndrome Clinic at the Kennedy Krieger Institute in Baltimore, MD, published their findings in the article, “Functional exercise capacity, strength, balance and motion reaction time in Barth syndrome,” in Orphanet Journal of Rare Diseases. Importantly, the authors also demonstrated that the 6-minute walk test (MWT) continues to be a reliable quantitative measure of therapeutic outcomes in clinical studies and for clinical monitoring. 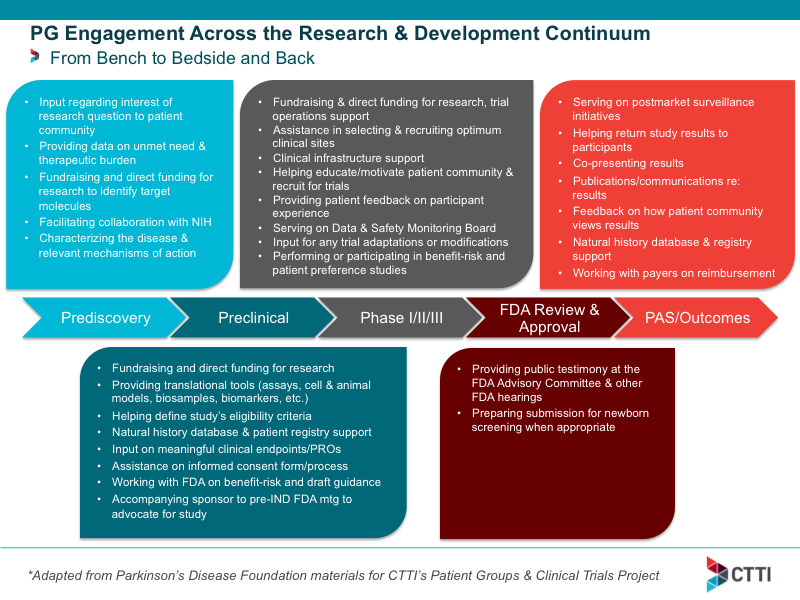 Interested in finding out more about clinical trials? 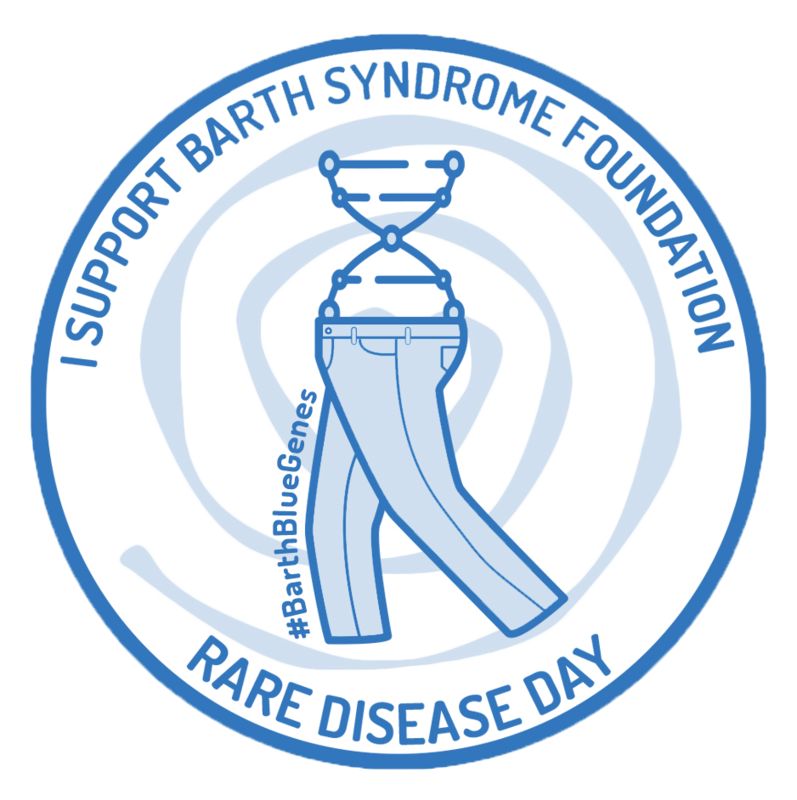 Until a few years ago, about half of the individuals with Barth syndrome who died succumbed to infection. 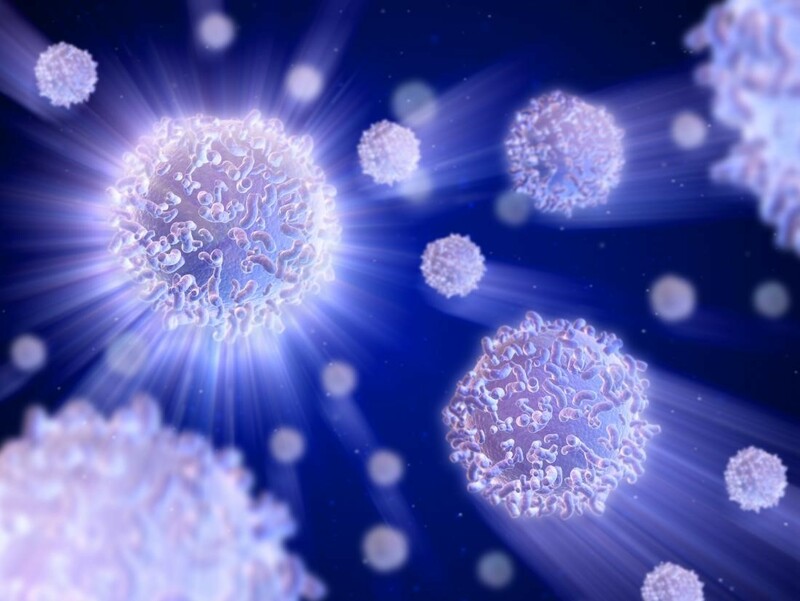 Neutropenia, or the loss of a certain class of white blood cells, is often encountered in individuals with Barth syndrome, and it can lead to life-threatening conditions from uncontrolled infection. A recently published study about neutropenia from data collected from the Barth Syndrome Registry highlights the use of granulocyte colony stimulation factor or G-CSF (Neupogen) to help diminish the dangers from neutropenia. 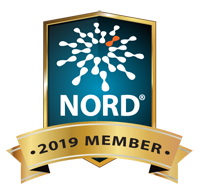 This study supports the use of Neupogen to help prevent serious infections which are a problem for many individuals with Barth syndrome, especially boys and young men who have catheters, PIC lines, pacemakers, or other devices that act as an entry point for bacteria. Often the first manifestation of Barth syndrome in a young child is a serious, life-threatening heart problem. Two/thirds of individuals with Barth syndrome have experienced heart failure and/or some type of cardiomyopathy, often creating an urgent need for a heart transplant. Cardiomyopathy is a cardinal feature of Barth syndrome and is defined as a weak heart muscle usually associated with and enlarged heart. 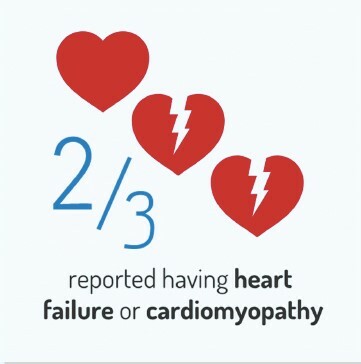 (Learn more at this Heart Failure Fact Sheet).